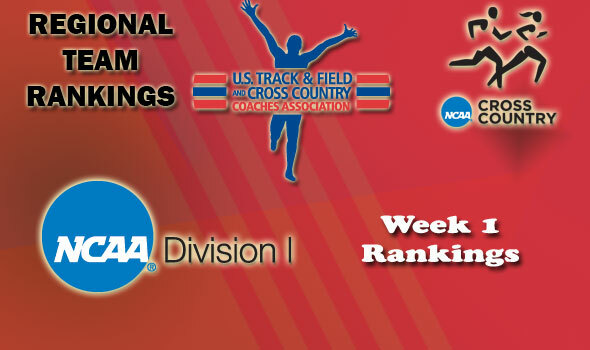 NEW ORLEANS – The U.S. Track & Field and Cross Country Coaches Association (USTFCCCA) released week one regional rankings for the NCAA Division I 2011 season on Monday. All the top teams remain intact, and, with a light race schedule so far in the season, only positions in the mid- to bottom-range of each region’s top 15 may have changed hands. The national week one coaches’ poll will be released on Tuesday.